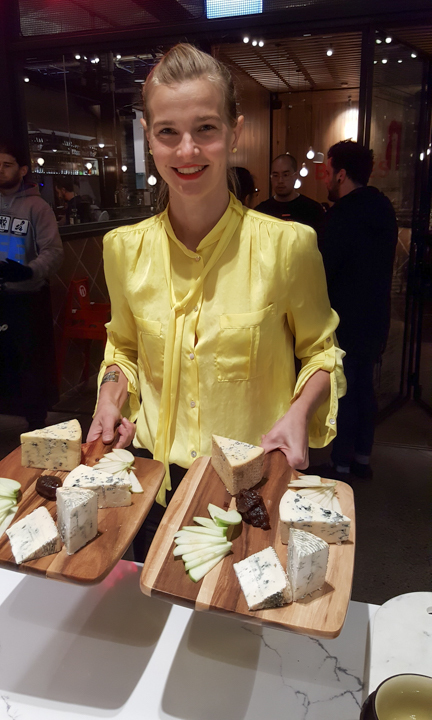 Ahead of Cheesefest’s return from hiatus this weekend, CityMag caught up with four hospitality friends in fromage for tips on the best places to cheese out in Adelaide. After a heartbreaking two-year hiatus following its abrupt cancellation in 2016, Cheesefest is back, partnering with Ferment the festival for a fermentation mega-festival. If you, like we at CityMag, enjoy lots of mini-cheese festivals at home every week, perhaps you’ll appreciate this guided tour to the best cheese spots in Adelaide, as told by four hospitality heads with a nose for better feta and gooder gouda. 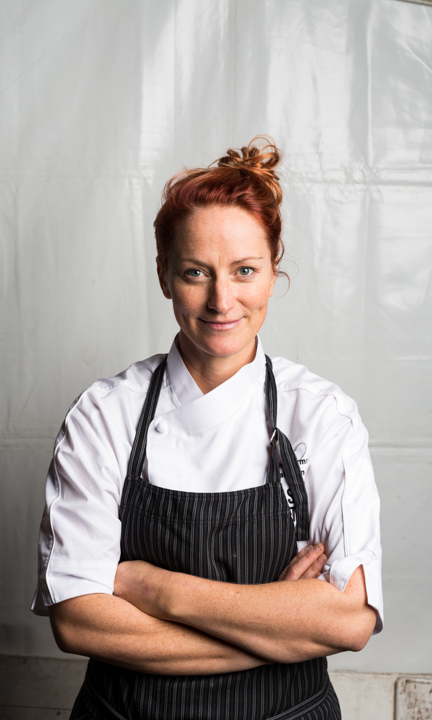 Karena Armstrong will host a pork buns cooking masterclass on Saturday, 27 october at 4pm. Where is your favourite place to buy cheese in Adelaide? From Lulu [Lunn] at Smelly Cheese in the Markets. What Lulu doesn’t know about cheese isn’t worth knowing! What is your go-to cheese if you’re looking to impress at a wine and cheese night? What will you be doing at CheeseFest? Salopian has a stall and we will bring our much loved pork buns along, but we also have a vegan bun with warrigal greens, fermented coconut pancakes and lots of lush green things. In a moment of madness I also said I’ll demo pork buns on stage. That will be one sticky and messy demo! Anna Perejma will co-host CheeseFest’s Cheese Trivia. Aside from my own business The Cheese Riot, the Central Market is my favourite place to buy cheese (and all other groceries! ), it’s actually my favourite place in Adelaide. I love the colours, sounds and smells that all come together under the one roof. It is easy to get caught up in it all so I really enjoy sitting back with the coffee and taking it in. Now that’s a tough question, as there as so many local producers that are doing some really interesting things. I always look forward to Kris Lloyd’s new cheese products, she stretches the boundaries in experimenting with flavours. Kym Masters from Section28 has raised the bar with his alpine style cheeses, they are stunning and disappear quickly from a cheese board. There’s seriously too many to choose from, usually the cheese boards that I put together for entertaining on my own wine and cheese nights have way too many things on them (if that is even possible). If I had to pick one go-to cheese in the colder months it is the Pyengana Clothbound Cheddar. It has a real earthiness to it that I love and goes great with a glass of red wine. I’ll be hosting Cheese Trivia at CheeseFest together with Simon Wilkinson from The Advertiser. It’ll be similar to a pub trivia format, so get some friends together and come along to test your cheese knowledge. It will be full of excitement and of course there will be cheesy prizes and likely a few cheesy puns too. 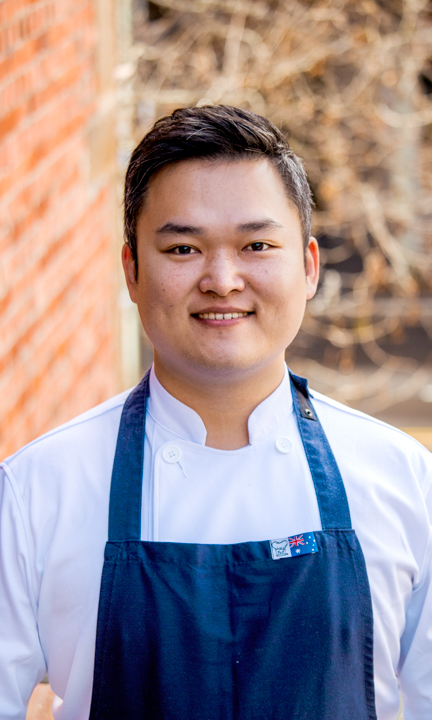 Josh Kim will host a traditional red and white kimchi fermentation masterclass on Saturday, 27 October at 5pm. Central Market, as we all know. There’re wide range of cheese from several different shops, also they always offer you a lot of tasting for their cheese. Woodside Cheese is my favourite, fresh products, lots of specials from their own work. Roquefort and smoky manchego, I’ll love to mention those. Medium firm and flavourful manchego with slight smoky [flavour]… and strong flavourful roquefort to finish. I’ll bring my snowed corn ball and will hold kimchi master class for the fest. It’s a different type of flavour from the fermentation that could refresh or give umami in your mouth. 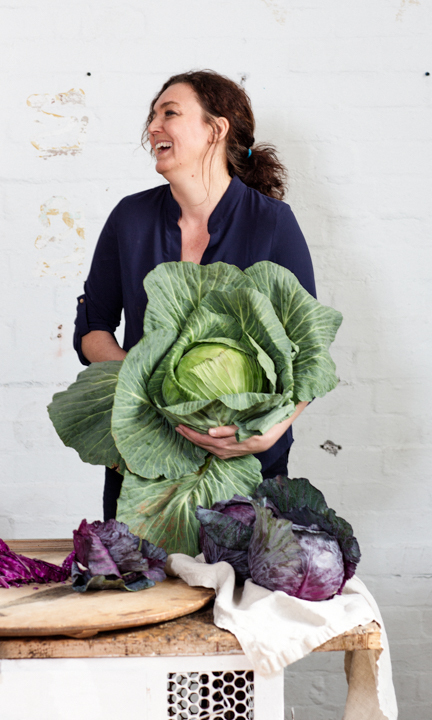 Sharon Flynn will host Looking at Kefir: Milk and Water fermentation workshop on Saturday, 27 October at 5pm; andWild Ferments: Krauts, Brines and Kimchi fermentation workshop on Sunday, 28 October at 12pm. I love the Smelly Cheese Shop at the Central market, extraordinary range – a cheese lover’s paradise. Foodland Pasadena and Frewville have a very interesting and extensive cheese bar, I was blown away when I was in Adelaide the other week. Tough question! The farmers’ markets and the attending producers are world class – Willunga Markets on a Saturday morning, Central Markets Saturday or during the week, and Sundays at the Adelaide Showgrounds. It’s hard not to leave with an overflowing basket at any of the locations. The producers are passionate and committed, you can see and taste it in the product. Adelaide is spoilt for choice. Again, so many to choose from! If I was out to impress on a wine and cheese night, it would be hard to go past Section 28 cheeses, their La Primavera is so pretty, Monte Diavolo with its crushed native pepper berries is also stunning. A bit of cheese and leek tart with Kris Lloyd’s buffalo curd also a fave. And then there’s B.-d. Farm Paris Creek’s creamy Gris Cendre – seriously, how can pick you just one? That said – I do love to nibble on a simple hard cheese. Like a mouse. I will be at CheeseFest meeting more awesome Adelaideans. I’m going to be speaking and signing books, and of course, we’ll be there with all of our bubbling life and wild, untamed ferments – our kimchi (a kimchi and cheese toastie), [and] we’ll be launching a couple of new products and have our gorgeous naturally sparkling water kefirs on tap, and to buy of course.